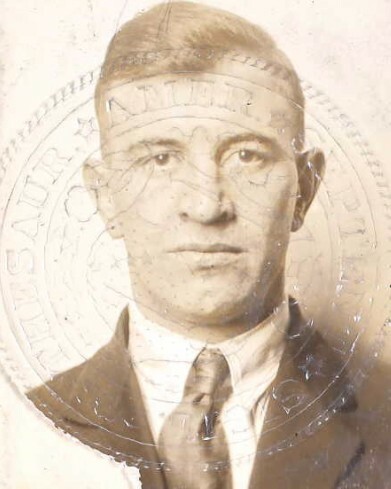 Federal Prohibition Agent John Foley was accidentally shot and killed when his gun discharged as he searched a closet for moonshine in a hotel on Cedar Street in St. Paul, Minnesota. Agent Foley had served with the agency for one year. He was survived by his wife and 3-month-old child.